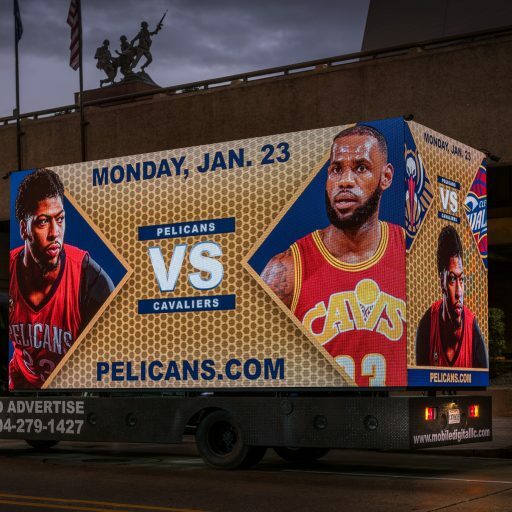 Mouton Media helped launch The Mobile Cube, the latest in digital advertising technology in New Orleans. 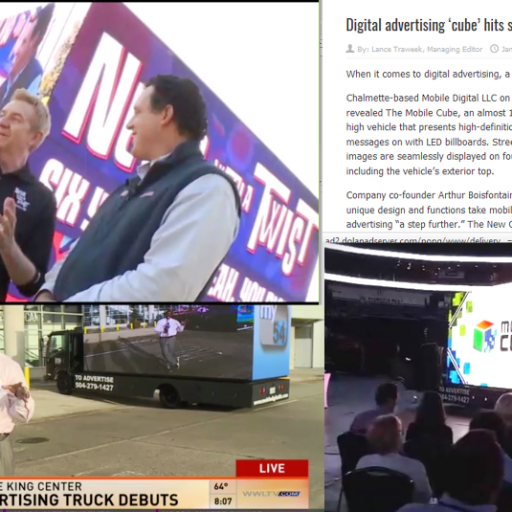 The Mobile Cube is a one of a kind, 12’8” high vehicle that displays extraordinary-definition ads and messages on super-clear, dynamic 8 millimeter LED billboards. 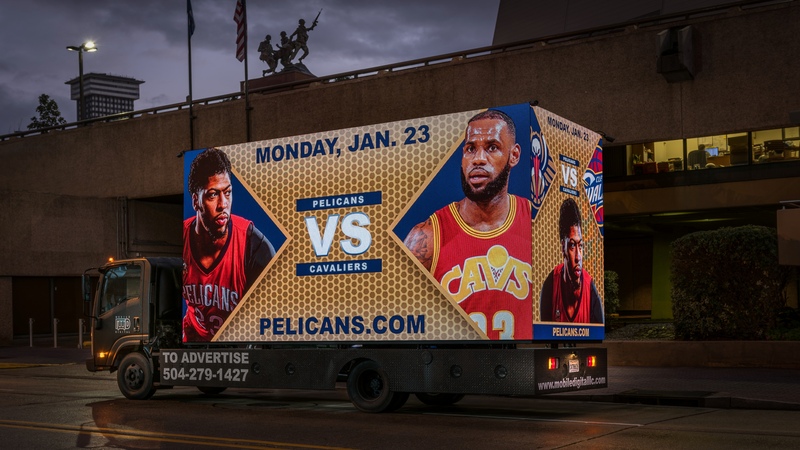 Images are seamlessly displayed on four sides, even on its exterior top. 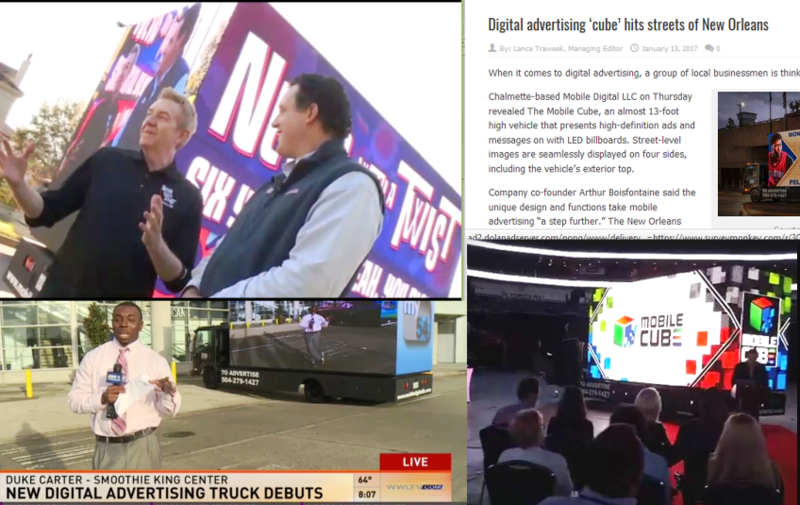 We worked with the company’s team on a press conference held on the floor of the New Orleans Arena and was successful in capturing extensive print and television coverage.